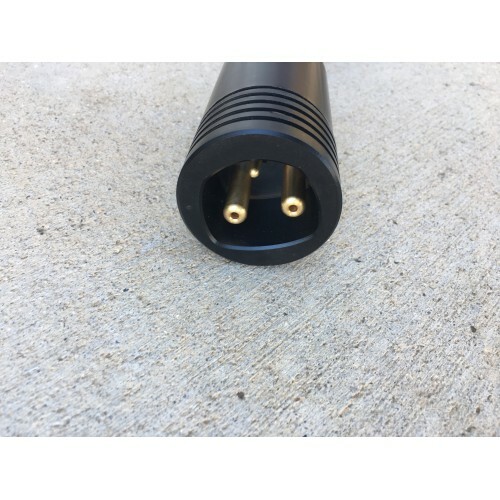 Female Tesla compatible (UMC) connector that can be used to build a Tesla to J-1772 conversion cable giving you the ability to charge using a Tesla UMC, Wall Connector, or Destination Charger. 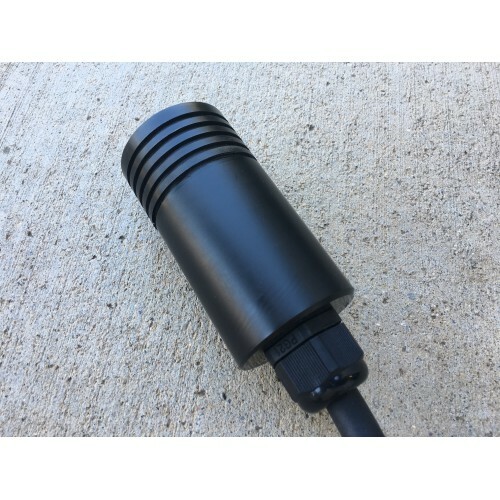 This connector has all of the pins needed to maintain all functionality and safety protocols used by UMC and J1772 charging systems. 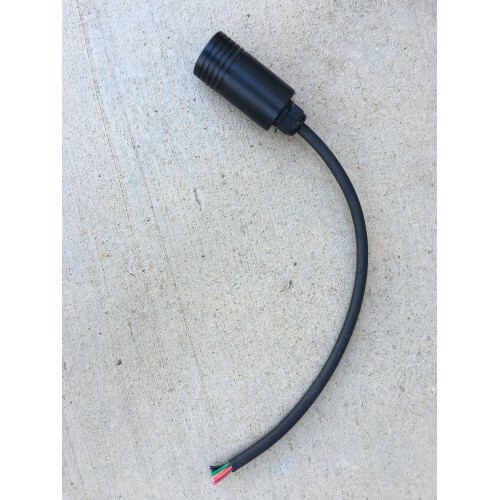 +18 inch 40 AMP cable has been connected and sealed in waterproof urethane. 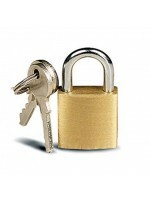 This auction is for a Socket with a +18" cable, longer cables are available on request. 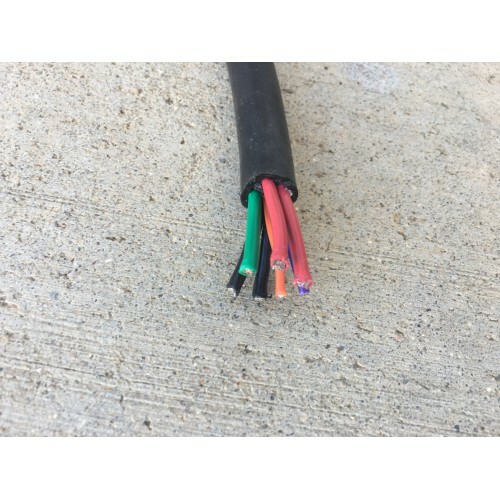 This socket and cable has the bypass circuit internally installed.